Black Hills Silver Mothers Ring with Birthstones, Stackable! Stackable ladies sterling silver mothers ring with 12 karat Black Hills Gold leaves and single Genuine Birthstone. These rings are stackable, so you can order a separate ring for each child! 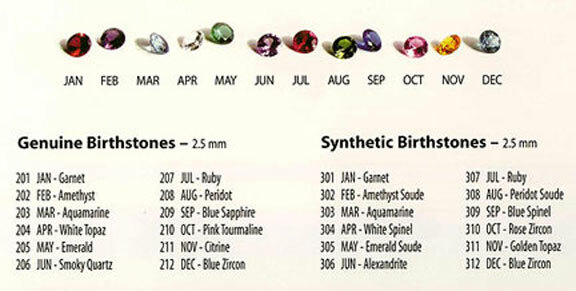 *If you prefer a 2.5mm genuine diamond in place of White Topaz for April, please select "2.5mm Genuine Diamond option” below.